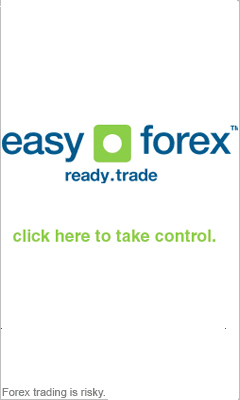 This is a step by step guide to opening a forex trading account. Here we will help you identify opportunities and avoid mistakes that can result in heavy loses. One of the most important steps to becoming a successful forex trader is finding the right services and tailoring them to your particular needs. In this section we will discuss the Forex market's complementary services, the various trading programs it has to offer, charting packages and how to choose the right one for you. Knowing that spotting trading opportunities is what separates good Forex traders from great ones, we will also teach you how to identify different trading opportunities - swaps, hedging, spot trading, forward trading, futures and options trading - so that you receive the most well-rounded trading advice. After reviewing this section you will be more than ready to start trading and profiting.